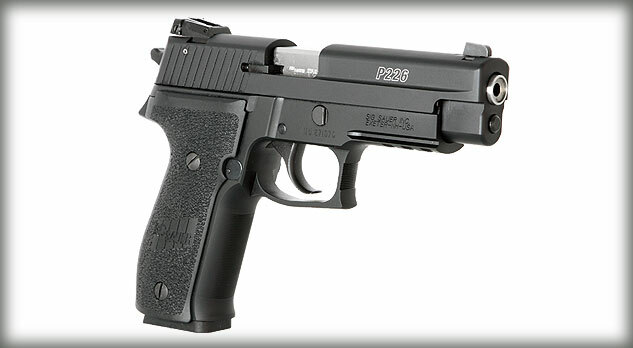 The Sig Sauer P226 Classic 22 is a large frame, semi-automatic handgun, designed for recreational and practice shooting. 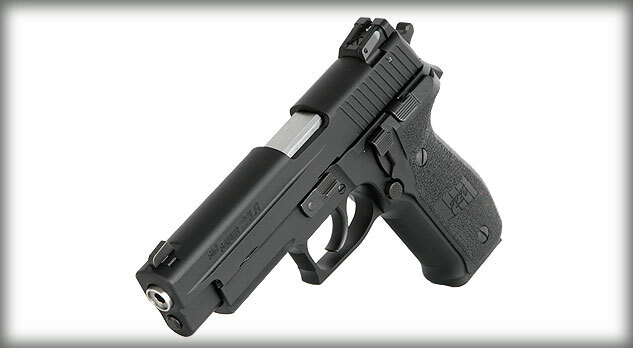 The frame and features are similar to the regular P226 models, but fire .22LR rounds to help users save money while practicing on the firing range. 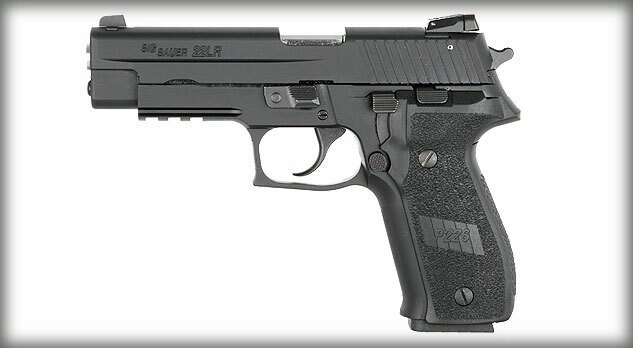 It features the 4-point safety system that has the decocking lever, automatic firing pin safety block, intercept safety notch, along with a trigger bar disconnector. It fires 10-round magazines of .22LR caliber ammunition. The frame size is the same to allow users the same feel while practicing firing and pulling on a range, along with a Picatinny rail to mount a tactical laser or light onto the frame. 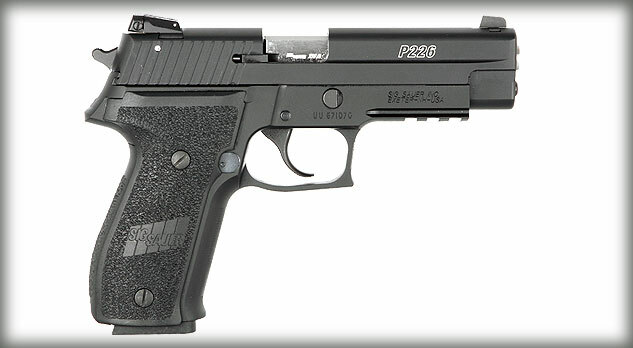 The overall length of the P226 Classic 22 is 7.7-inches, with a height of 5.5-inches, and a barrel length of 4.5-inches. The slide and frame material are both made from aluminum alloy, and have a black hard anodized finish on them. The front and rear sights are adjustable to compensate for trajectory along with windage. The trigger pull is approximately 4.4-pounds (single) and 10-pounds (double). The grips are black polymer and feature no straps on the front. 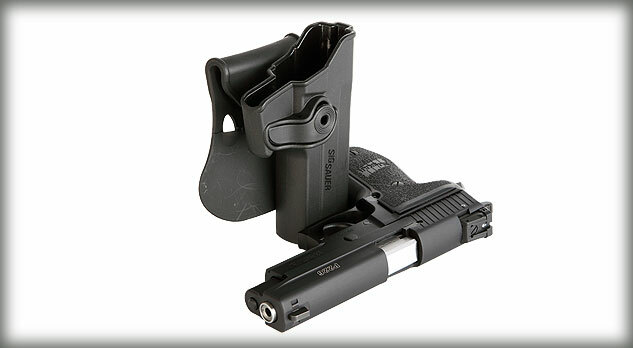 The slide can also be switched out with an Sig Sauer X-Change kit; that allows users to replace the slide assembly, barrel, recoil system, and magazine to fire the other 3 calibers of 9mm, .357 SIG, or 40 S&W ammunition.